The team on the ground fights to survive the threat they face on the new planet. Meanwhile, Raven must join forces with an unlikely ally to save everyone on board the Mothership. 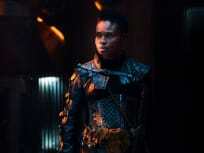 On The 100 Season 5 Episode 12, Octavia leads her people into war. 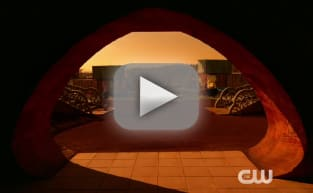 While behind enemy lines, our heroes must overcome their differences to save Wonkru from extinction. 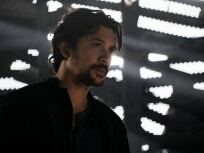 On The 100 Season 5 Episode 10, Monty strives to show Wonkru an alternative to war, and to the valley itself. Meanwhile, Abby’s health continues to deteriorate, along with McCreary’s patience. 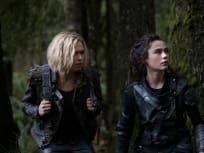 On The 100 Season 5 Episode 9, the growing fractures in Wonkru threaten to explode once and for all. Meanwhile, in Shadow Valley, Murphy starts a fire, unleashing catastrophic results. 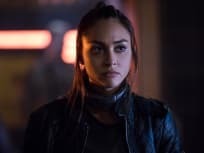 "How We Get to Peace"
On The 100 Season 5 Episode 8, Bellamy ends up being put in an impossible position when Clarke is determined to protect Madi no matter what the cost. 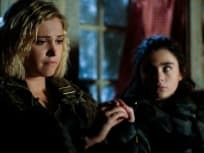 On The 100 Season 5 Episode 7, Clarke and Bellamy make a startling discovery about Wonkru's battle plans; Echo risks her friendship with Raven to complete her mission. 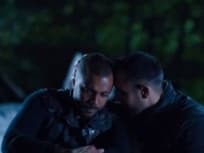 On The 100 Season 5 Episode 6, Kane's attempt to prove himself useful tests Wonkru's allegiance to Octavia; Madi faces an unexpected threat inside Wonkru, forcing Clarke to make an unlikely ally.